Toronto Spray Chrome is a business providing a unique chrome like finish to almost any object or material. As traditional chroming is limited to the types of materials that can be coated and is very expensive to do, we offer a simple inexpensive solution to the problem. We are also able to offer the spray chrome in a countless number of colours. 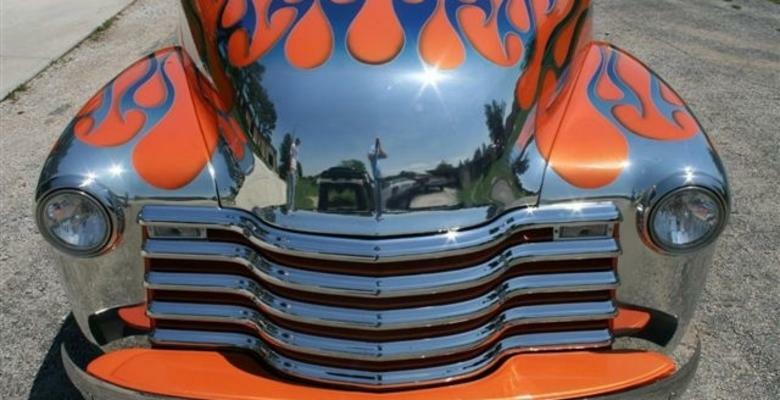 If you’re looking for a high quality Spray Chrome finish, you’ve come to the right place. 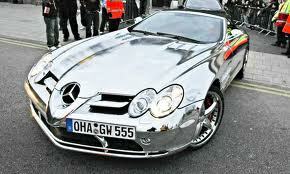 At Toronto Spray Chrome we’ll give you the attention and personal service you’ll come to expect and enjoy. 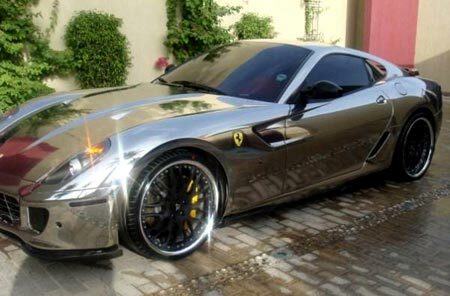 We offer the best Spray Chrome results. This product is a spray on chemical that is water based and lays down a layer of silver and tin to produce the finish. Toronto Spray Chrome can produce a mirror like finish on almost any product. From metal, foam, glass, wood, plastic to fabric all can be chromed. This product is a spray on chemical that is water based, unlike traditional chrome that uses acids and cyanide to produce a chrome finish. Email us today to learn more about chroming in Toronto.